Let us Send Your Newsletter Out. We are no longer offering this service. Email marketing is direct marketing to your customers, and new customers. 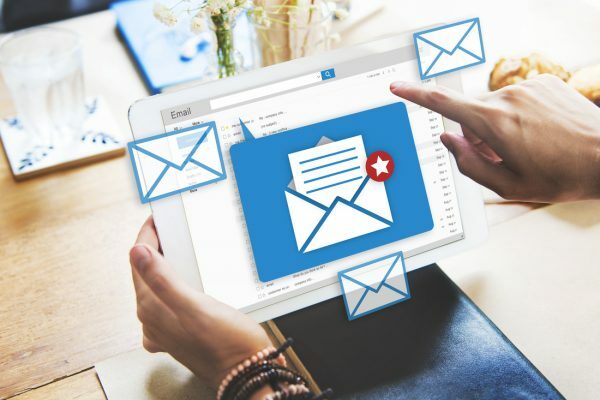 The goal of sending regular emails out is to connect with customers, get them used to reading your message and getting them to know your logo and branding. The outcome is to increase the relationship between you and them on a more personal level to encourage customer loyalty and of course repeat business. How Can We Help You With Email Marketing? We can create your emails and send them out to your email database. We can do the graphics you need in the newsletter and link to your new products and / or blog. This is one less thing you have to worry about. We can design the template, do the graphics and write the email. We can also send it out for you and report back on how many people opened it and clicked your content. What is Involved with Email Marketing? We can create your emails and send them out to your email database. We can do the graphics you need in the newsletter and link to your new products and / or blog. This is one less thing you have to worry about. Our newsletters are well designed, grammatically correct and compelling. We can also do drip emails, which are a series of welcome emails that are set to go off at certain intervals. For example: a person signs up to your newsletter and immediately they are sent a welcome email. The next day or week they are sent another email showing them how to use the site etc. We can set these up any way you please to gain maximum impact. Contact us today to find out how our email campaigns can increase your bottom line.